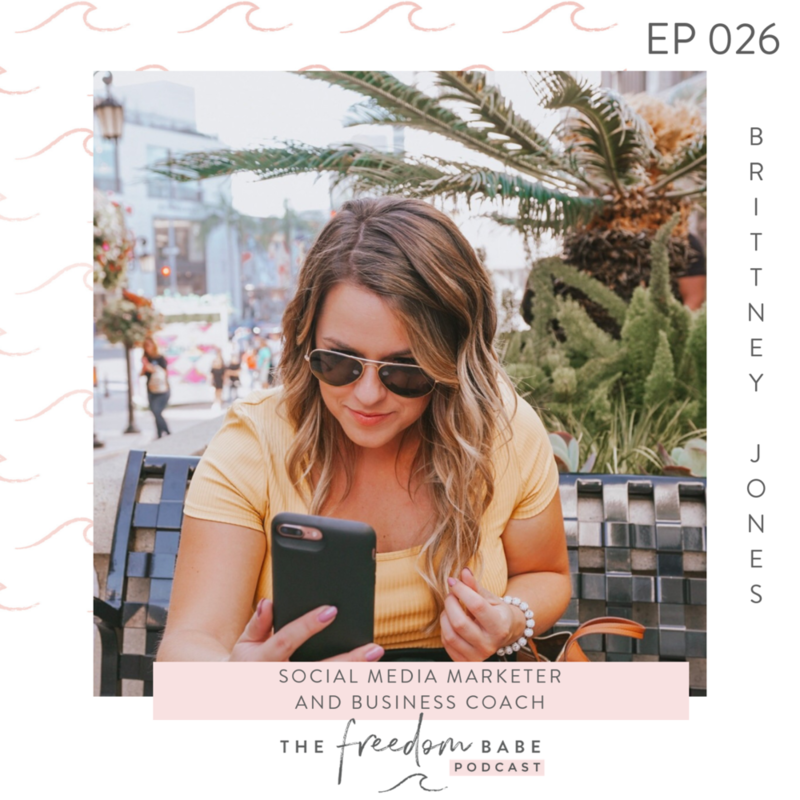 In this episode of The Freedom Babe Podcast we're chatting with the Queen of the Social Media World herself, Brittney Jones! 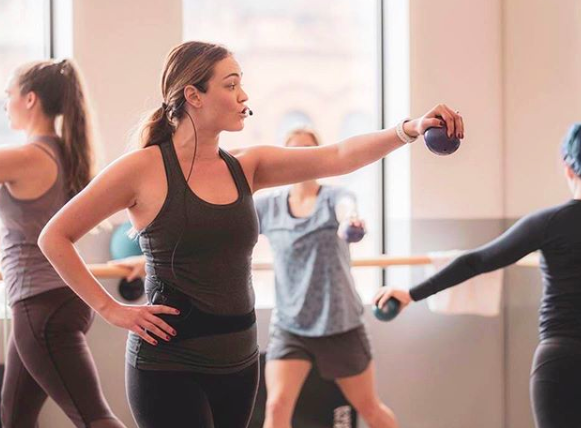 This girl KNOWS the world of Instagram in and out, from top to bottom, and she's getting real with us about those feels when your coffee cup gets more like than your selfies and how to be the liker and commenter we want to see in the social world! Brittney is a social media marketer and business coach who creates real strategies for online boss babes to do things differently on social media and see real results. 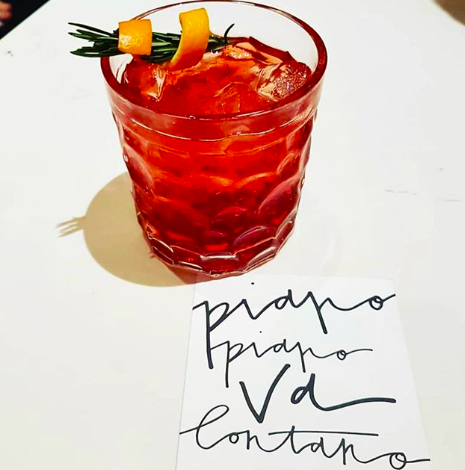 Her specialty is Instagram and helping her clients go from crickets in their inbox to fully booked out! Plus Brittney is sharing her free social media class with all of you! This will be your first step in the right direction of awesome Instagram engagement and social media growth! My freedom hack of the week is to get your personal development in whenever you can! While you're getting ready, doing skin care routine, dishes, driving - it’s such a good time to get inspired and get your brain in a positive state so take advantage of that!! You can start with, I don’t know, how about catching up on any episodes you've missed of this podcast! +Join The Freedom Babe Business Bootcamp - DM me by the end of March for some super secret bonuses!